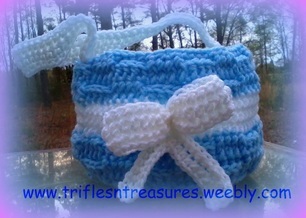 An adorable Easter basket for a baby or small child. 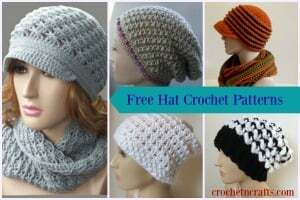 Crochet it in blue, pink or any other color. 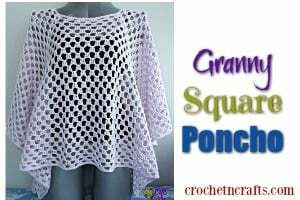 The pattern calls for a worsted weight and an H crochet hook. 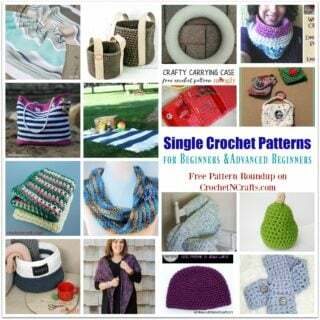 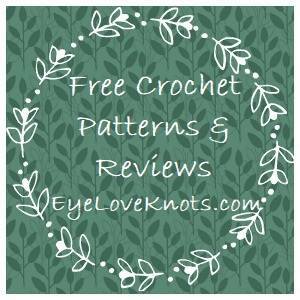 If you enjoyed this free crochet pattern you might also enjoy more designs by Trifles N Treasures.